Turning is an operation, normally performed with a lathe, in which the cutting tool uses a single point tool to remove metal from the outside diameter of the object. We can remove large amounts of metal and prepare for boring, reaming or tapping by first drilling a semi-precise hole or cavity. Milling is a cutting process used to remove material from the surface of an object with a rotary cutting tool. Broaching is an operation used in removing material for circular holes and odd shapes. Knurling is implemented by adding indentations to a part of an object to add texture to increase grip or to make up for wear. 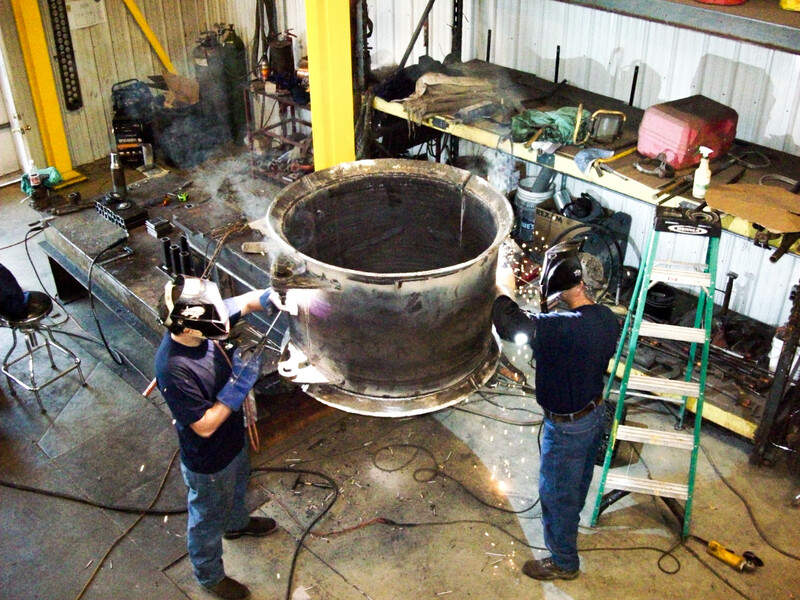 Welding is commonly used in machine repair to join materials by brazing or soldering them to strengthen the joint where they connect. 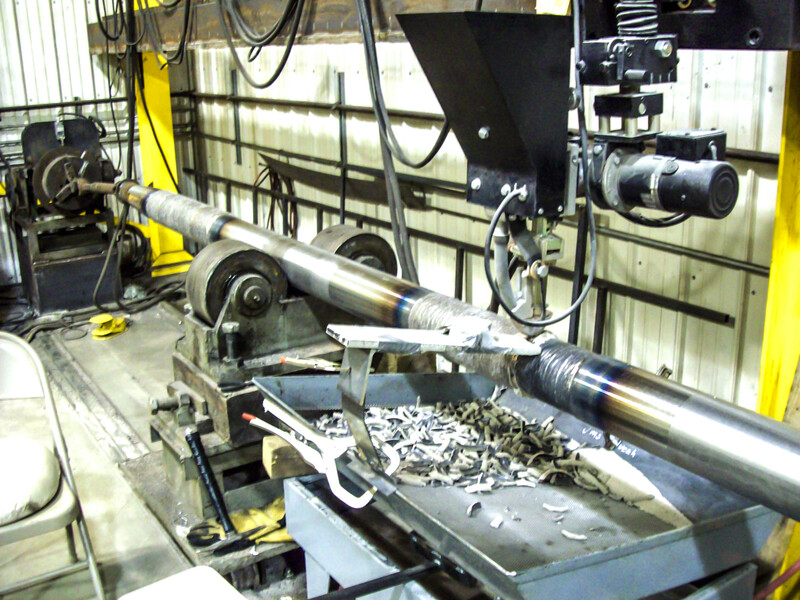 Boring is an operation in which a lathe is used to enlarge and finish holes with precision. Threading is the process used to create a screw thread. This operation uses a rotary tool to cut new keyways or re-cut worn keyways on an object. Tapping involves cutting a thread inside a hole that a bolt or screw can be threaded into. Cutting raw materials to the size needed. Brazing is another method of joining two pieces of metal by heating and bonding them using melted filler. 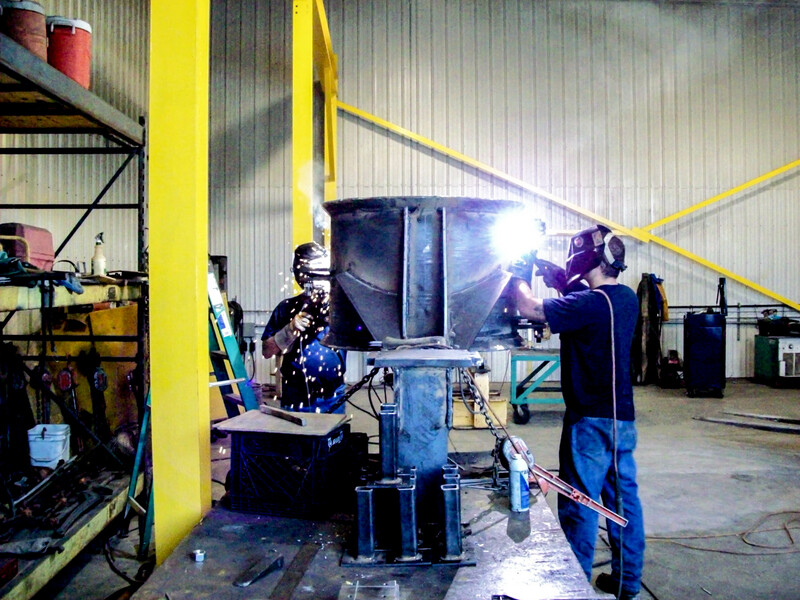 Spray welding is an alternative method to traditional welding by coating with different materials. Our onsite steel inventory ensures there are no delays awaiting materials from a supplier. 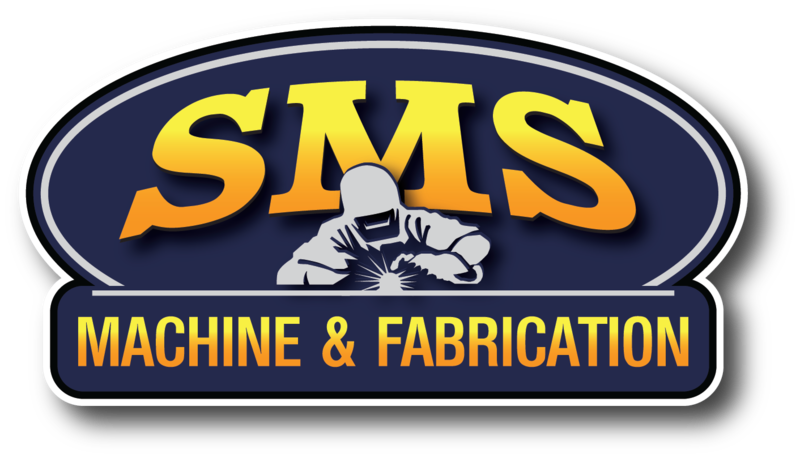 Providing custom metal fabrication services. 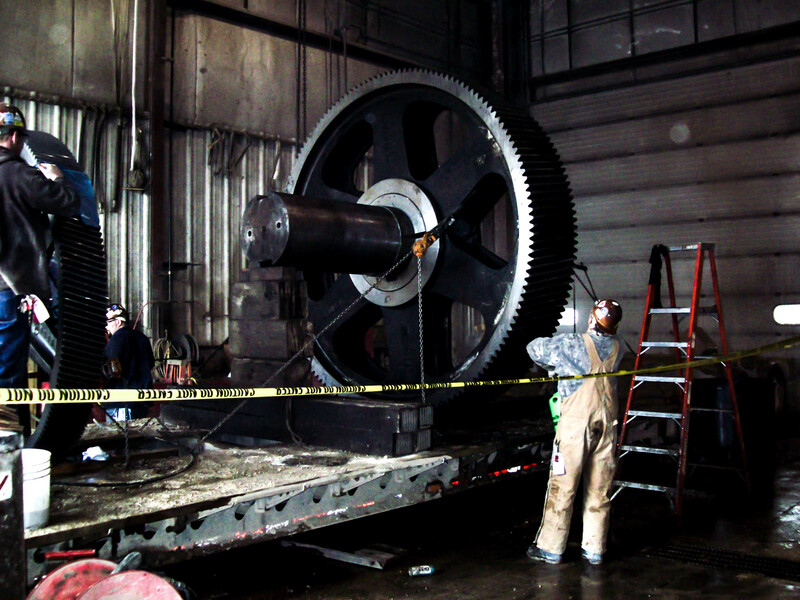 We offer extensive services for custom gearbox rebuild and repairs.